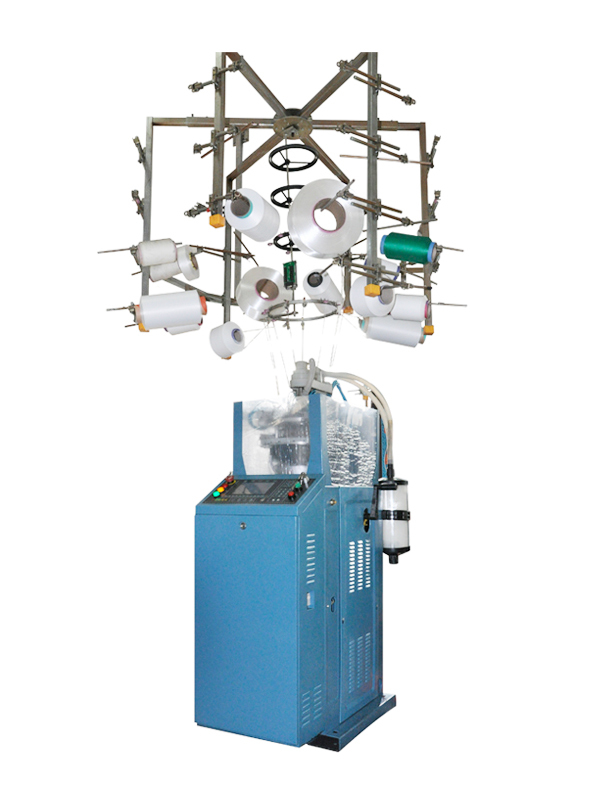 We are the glove machines manufacturer in china. 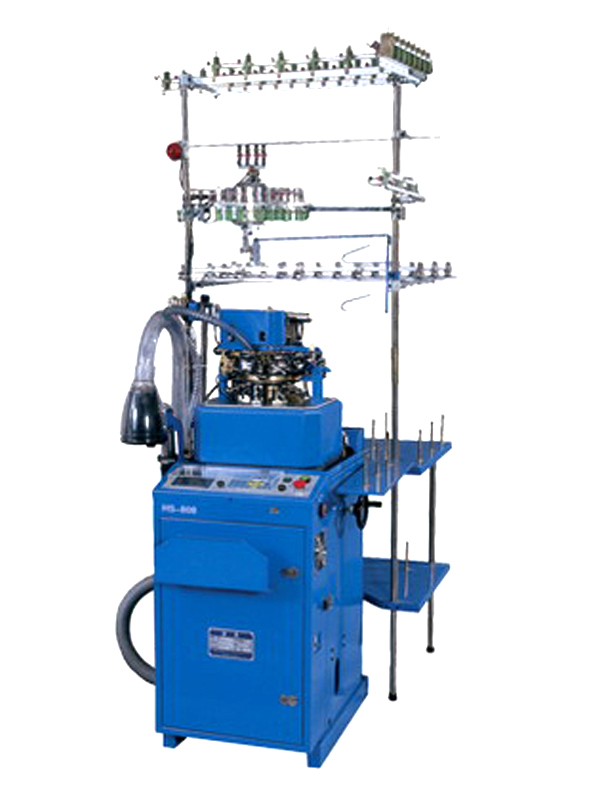 We produce and sell spare parts of glove machines by ourselves. needle range: 7G\10G\13G\15G\18G. 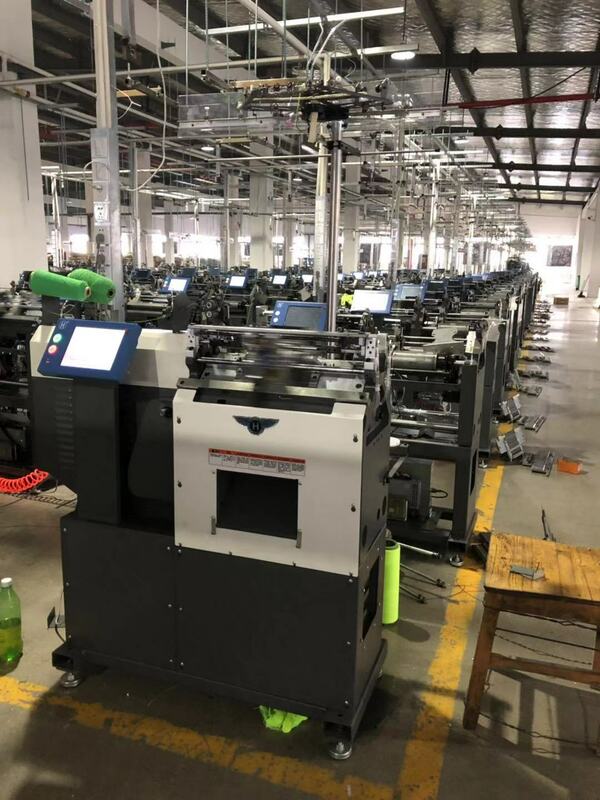 warranty is 2 years.the production efficiency is 360pairs/day. 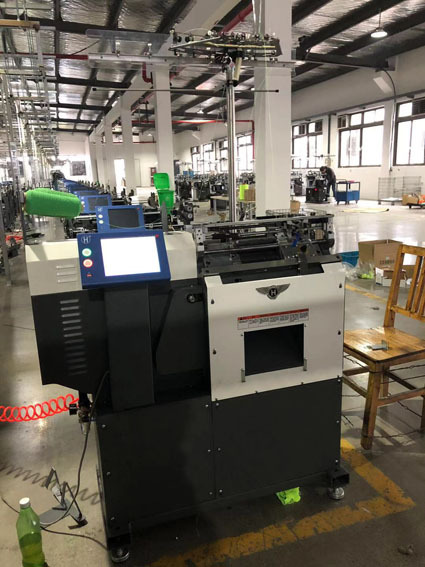 we also have the yarn of the gloves and gloves dotting machine\ glove packing machine \gloves overlock machine\gloves dipping machine/raw material of the glove dotting machines .you can add my whatsapp or wechat ,i will send video to you .can you tell me your email ,i will send detail to you.